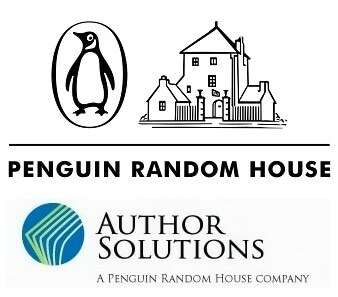 A second class action lawsuit filed against Penguin Random house's vanity press, Author Solutions, was dismissed yesterday in Indiana. Few details are available, but PW reports that a short notice was filed with the court that said that the lawsuit against Author Solutions was voluntarily dismissed, with prejudice, with both parties agreeing to end the suit and to pay their own costs and attorney fees. Author Solutions posted a statement on their website. This lawsuit had been filed earlier this year on behalf of several authors in California. The authors had alleged that ASI had sold them marketing services and then failed to deliver on its promises. The suit was filed in Indiana, and was intended to buttress and support an earlier lawsuit filed against Author Solutions in NYC. That earlier lawsuit did not go well. Originally filed in 2013, the suit came to an end earlier this year when Judge Cote denied class action status in July. The plaintiffs and defendant settled the suit last month. That settlement was probably the direct cause of yesterday's dismissal. With two cases ended in their favor, it's safe to say that Author Solutions either had the better lawyers or its being run by astute managers who know just how far they can take their tricks without being liable.